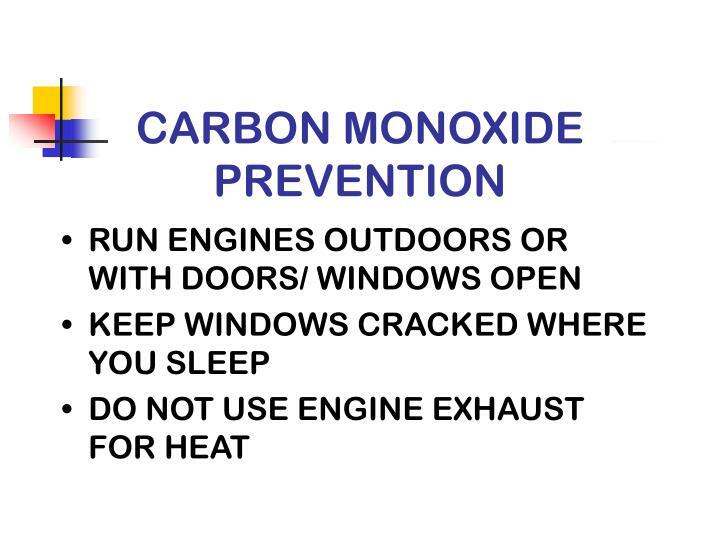 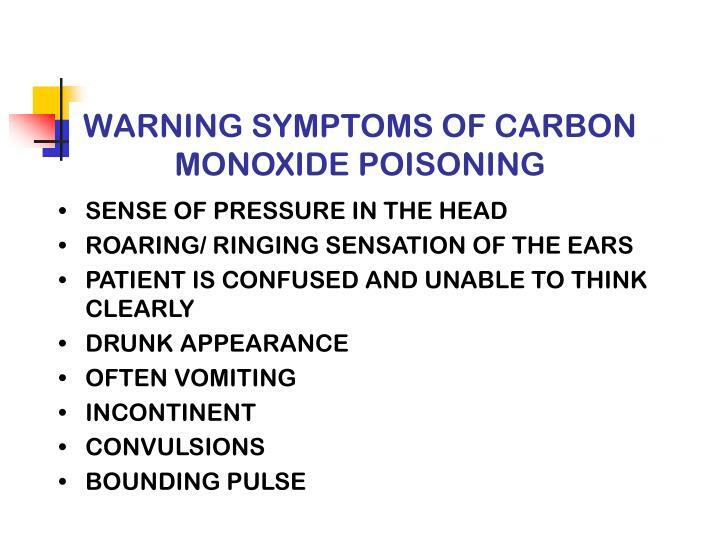 CARBON MONOXIDE CAUSES MORE POISONING DEATHS THAN ANY OTHER SUBSTANCE. 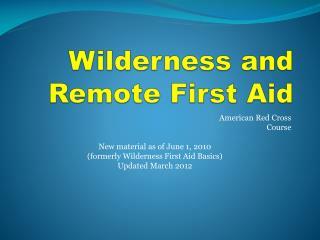 IT IS PRODUCED DURING THE INCOMPLETE BURNING OF ORGANIC FUELS. 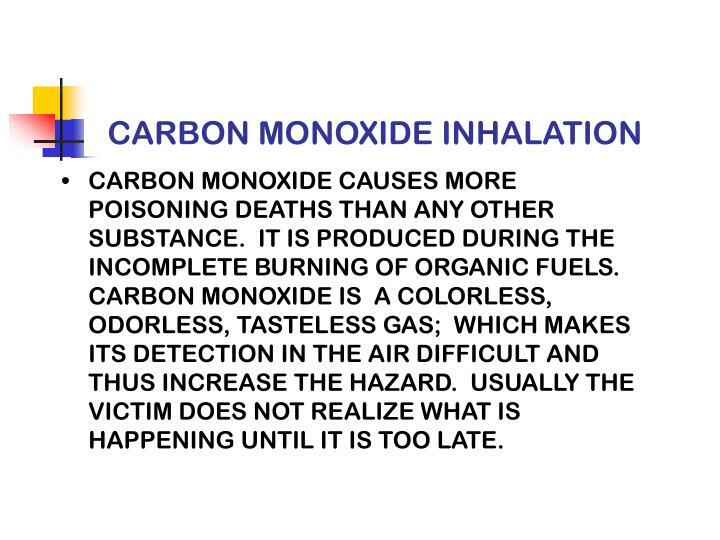 CARBON MONOXIDE IS A COLORLESS, ODORLESS, TASTELESS GAS; WHICH MAKES ITS DETECTION IN THE AIR DIFFICULT AND THUS INCREASE THE HAZARD. 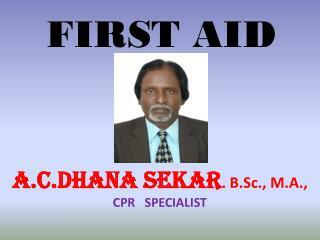 USUALLY THE VICTIM DOES NOT REALIZE WHAT IS HAPPENING UNTIL IT IS TOO LATE. 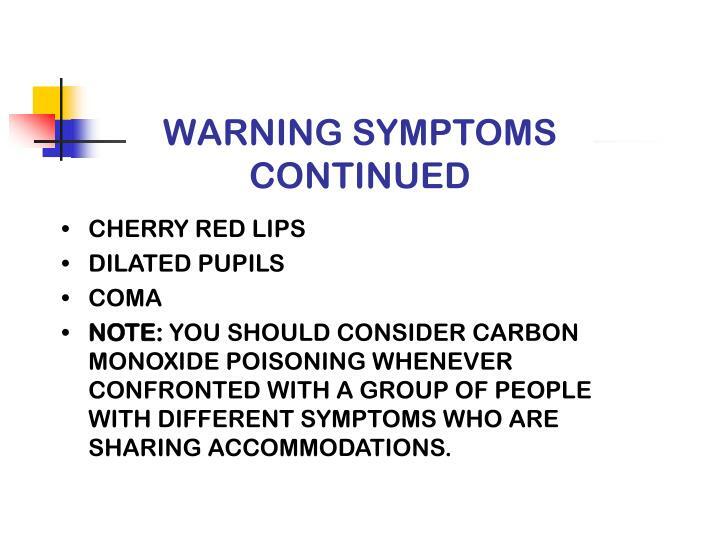 NOTE: YOU SHOULD CONSIDER CARBON MONOXIDE POISONING WHENEVER CONFRONTED WITH A GROUP OF PEOPLE WITH DIFFERENT SYMPTOMS WHO ARE SHARING ACCOMMODATIONS. 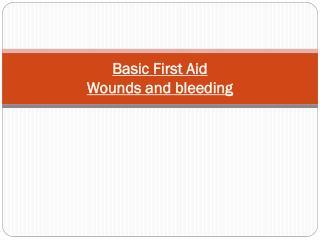 First Aid Dressing and Bandaging -. 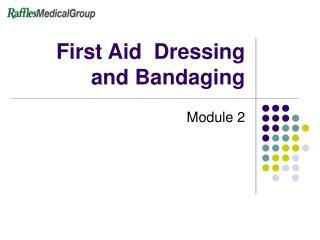 module 2. first aid dressing and bandaging. 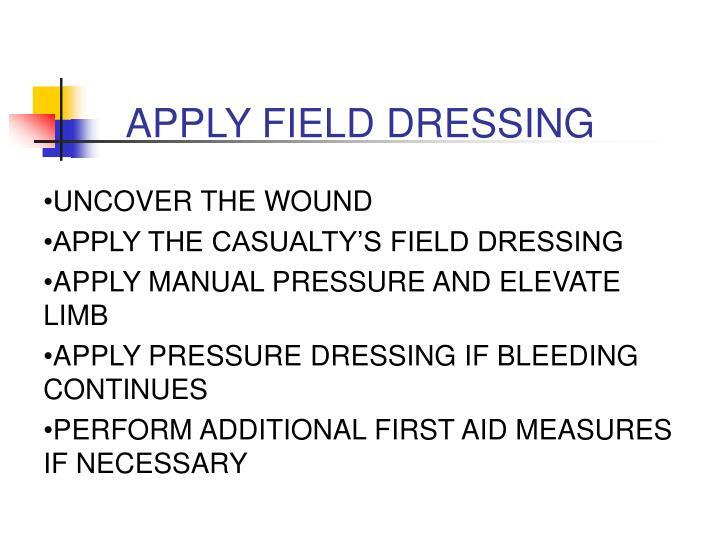 objective use as a cover to immobilize to support to secure dressing serve as a pad arrest bleeding. 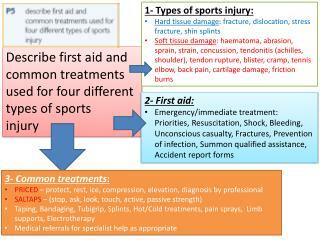 first aid dressing and bandaging. 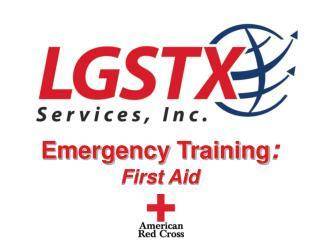 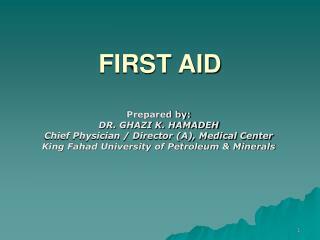 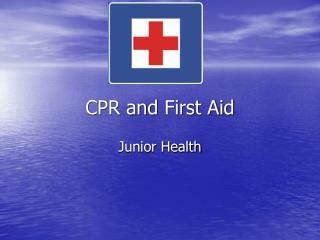 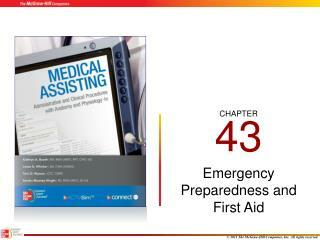 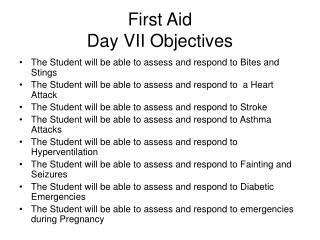 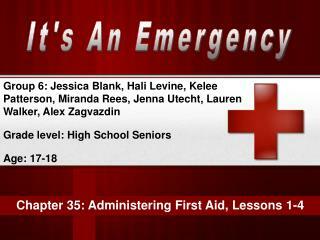 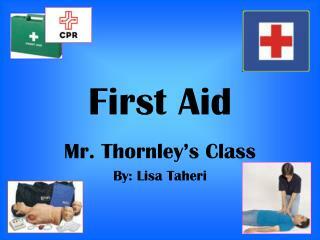 First Aid Regulations -. 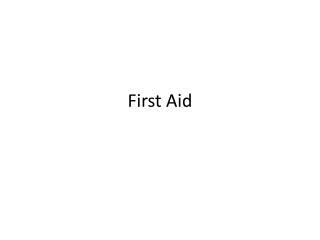 glen musgrove. 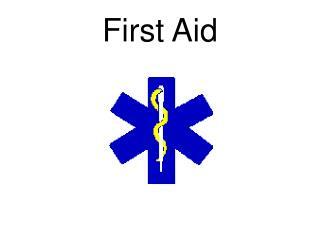 midlands occupational health service ltd. trainer. 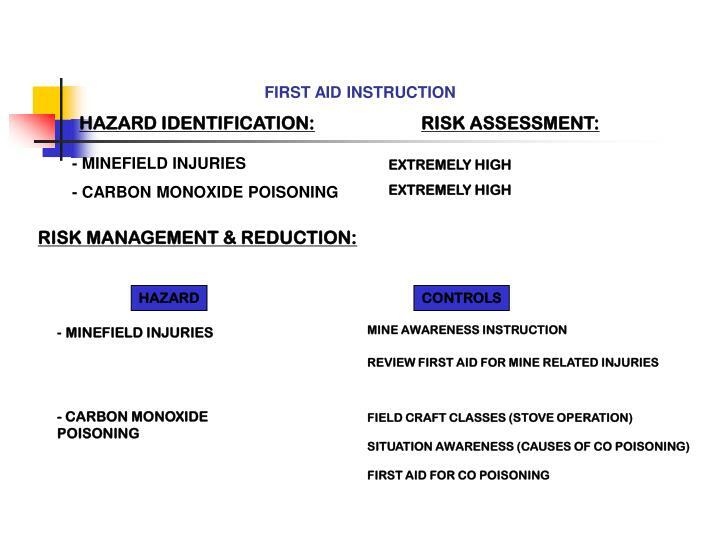 safety advisor. 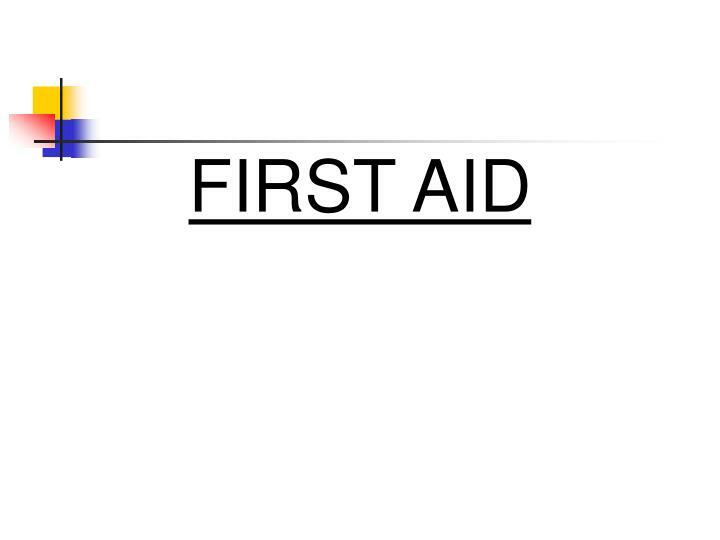 technician. 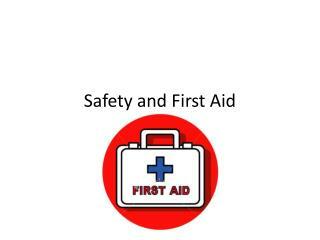 mohs.co.uk. 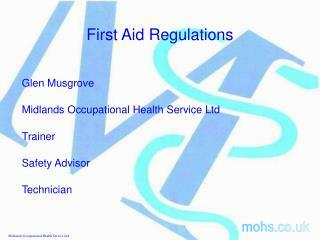 midlands occupational health service ltd. reasons for review. 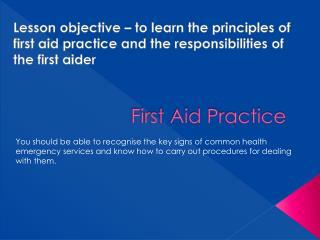 periodic legislative review. public areas. 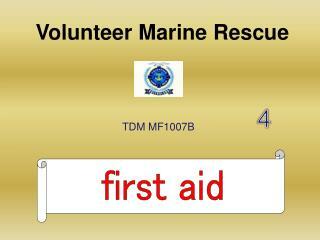 first aid -Volunteer marine rescue . 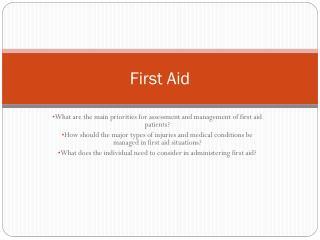 4. tdm mf1007b. 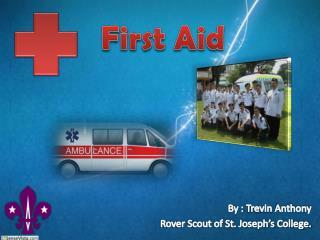 first aid. 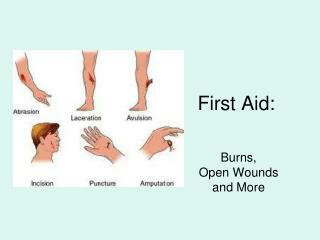 burns. 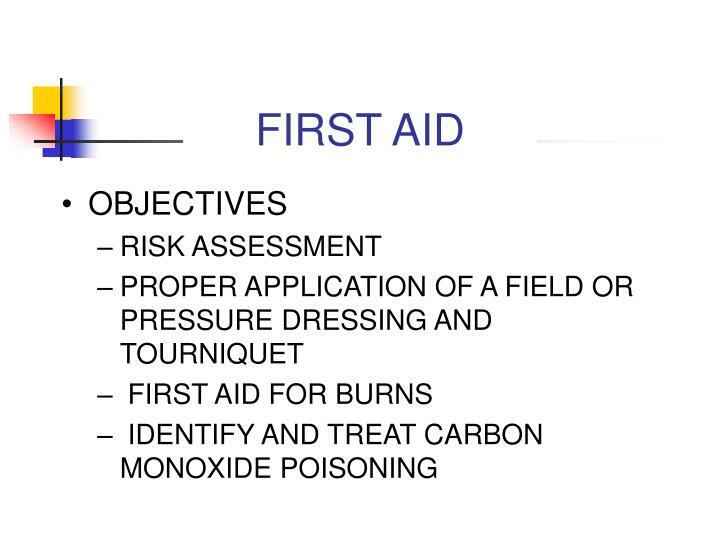 care for burns. 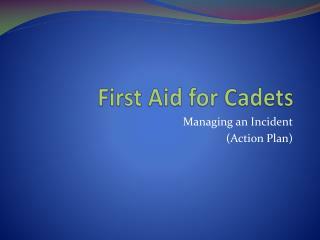 cool the burned area cover the burned area prevent infection minimise shock call an ambulance for serious burns. burns. 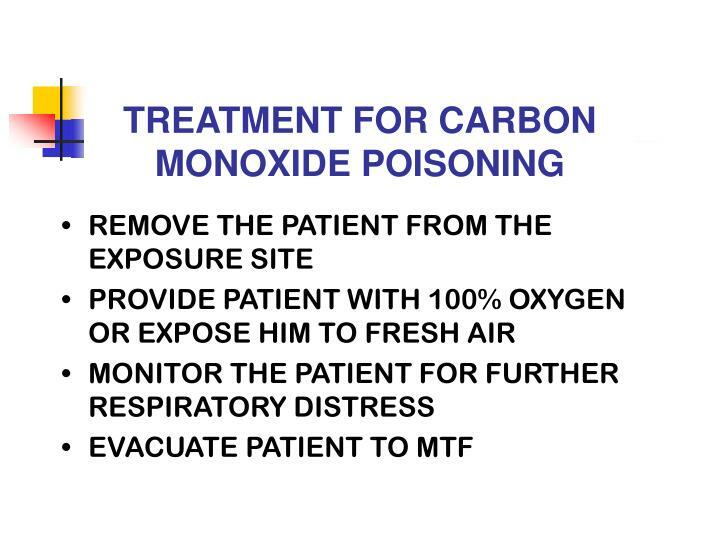 inhalation of fumes.